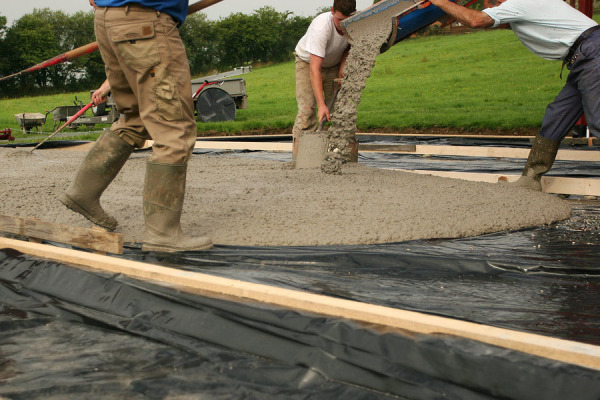 Concrete Contractors Denver CO | Barron Concrete Inc.
Barron Concrete is a family-owned concrete construction company homegrown right here in Denver. We started more than 25 years ago with the goal of providing superior concrete construction services for business owners and homeowners at competitive prices. Two decades later, we’re known all over the Denver metropolitan area for providing high-quality services at affordable rates. When you choose Barron Concrete Inc., you can count on getting a job done right and even more importantly, on time. As experts in exterior, you can count on us to provide the high-quality and on-time work at a price that’s just right for you. Our customizable service model means that we can work within any budget. We’re eager to work with and for you, so we’ll take the time and effort needed to find a solution that fits your needs.